Magicians + iPads = One awesome presentation. That’s right. 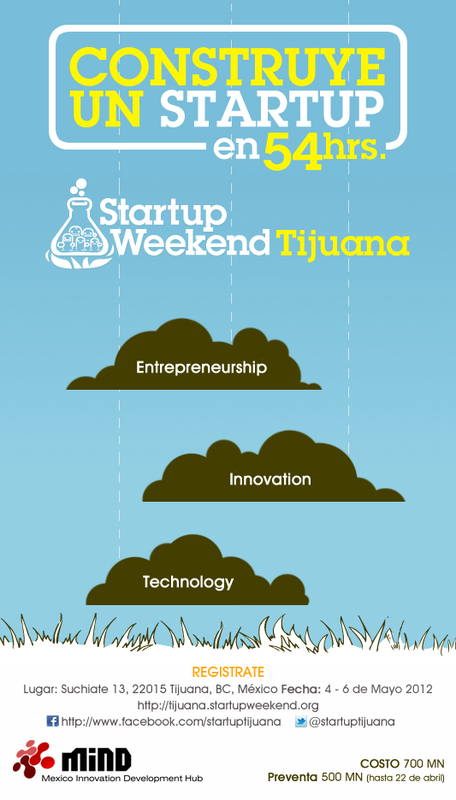 For the first time ever, Startup Weekend is coming to Tijuana. Along with three of my friends, I’m organizing this monster of an opportunity to create a startup idea in 54 hours. It will be fast and extremely fun.